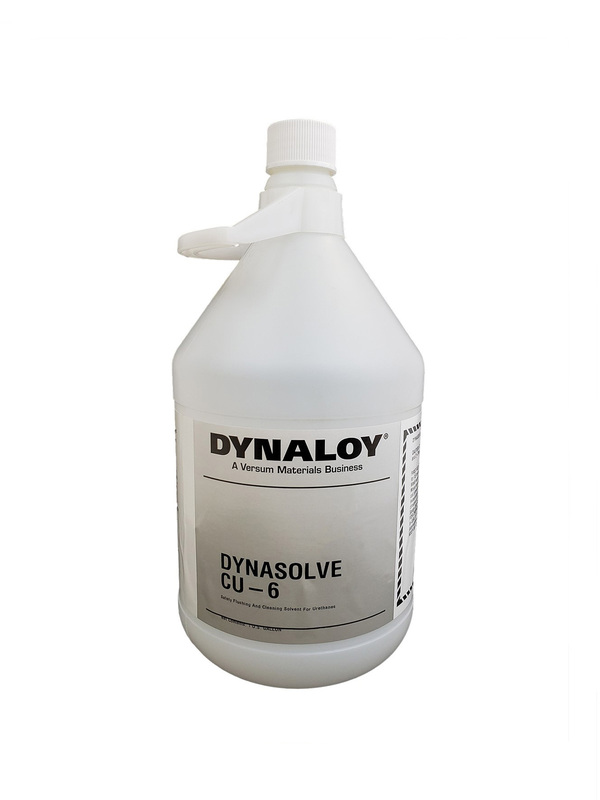 Dynasolve CU‐6 is a formulated cleaning solvent used to remove cured urethane materials and flush uncured urethane materials. It is used primarily in spray polyurethane foam and industrial urethane cleaning applications. It is non-chlorinated, nonflammable (by U.S. Department of Transportation definition), and nonozone depleting.